Could fat be the key to maintaining flavor when modifying sugar or salt levels in food? A new study in the journal Food Quality and Preference explores the impact fat content has on liking of soups and custards with varying levels of fat, sugar, and salt content. Researchers provided study participants either creamy tomato soup or custard in four fat concentrations (0, 7.5, 15, or 30% fat), combined with four salt concentrations in the soup (0.04, 0.35, 0.7, or 1.5%), and four sugar concentrations in the custard (0.56, 4.5, 9, 18%). The goal was to determine the extent to which fat content impacted perception of salt or sweet flavors, as well as overall liking. When it came to salt, the relationship was simple: fat and salt independently affected how much participants enjoyed the soup. In other words, more salt=tasty, and more fat=tasty. The relationship was more complicated for sugar in the custard, though. Although fat and sugar both impacted how much participants enjoyed the custard, there was also an interaction between the two nutrients that affected how pleasant the custard tasted. This could mean that more sugar+more fat=tastier than having more of either alone. The study findings have interesting implications for the food and beverage industry. The researchers noted that sugar and salt both had stronger impact on liking of the foods than fat content. 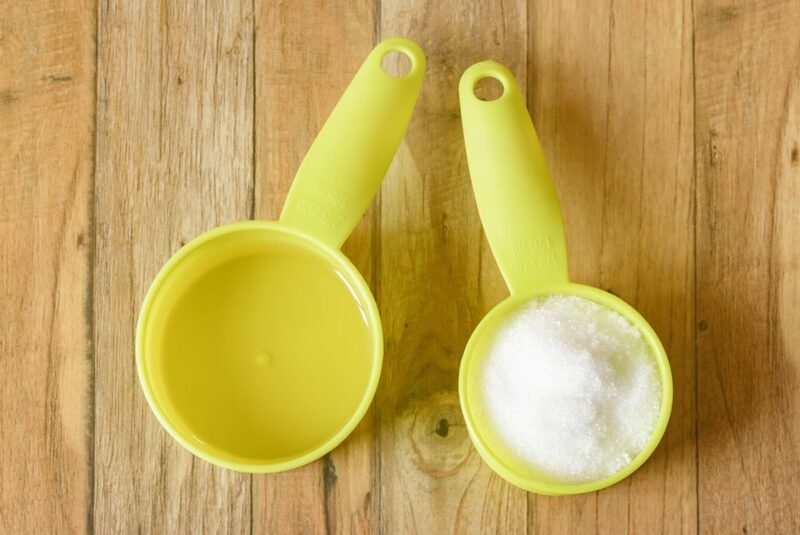 However, with the strong drive to reduce sugar and salt across product categories, keeping fat at reasonable levels in products could help solve some of the taste challenges that come with reduction of these nutrients.